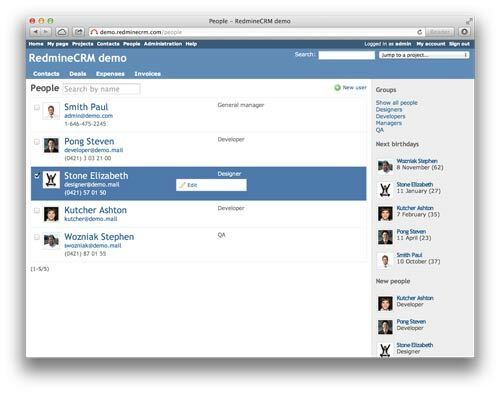 In this post I will write about RedmineCRM’s People plugin, a tool that creates a comprehensive user directory in Redmine. Despite being a tool aimed specifically at collaborative work, Redmine does not have something as basic as a directory of people using the application. In addition, Redmine standard user profiles are too basic, especially in this era of social media. RedmineCRM’s People plugin comes to bridge this gap perfectly. 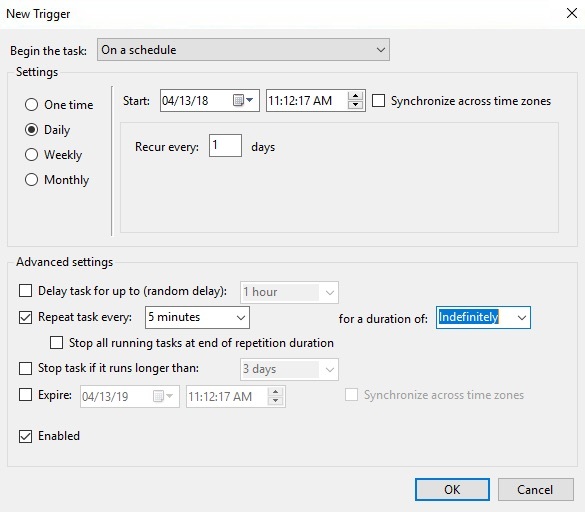 On the one hand, the plugin creates a user directory, that admins will be able to configure as to view and access and, secondly, it extends the user database with interesing features for HR department. The plugin creates a list of users that can be accessed (according to specific permissions) via a link on Redmine’s top menu. This list can be set to “excerpt” mode (see picture) or in table mode. In this second mode, the user can configure the data columns in the list. Although Redmine users can already use avatars, they have to be selected from a “Gravatar”-like external service. With People plugin, each user can manage their own avatar; they just have to upload their photo to their user profile. We all want to congratulate our colleagues when their birthday arrive. In the main directory next coming birthdays are shown and even notifications can be sent by email to warn us of this date. So, now there is no excuse for you to forget a colleague’s birthday anymore! Now in the user page, admin can attach any kind of file. For example: contract, ID card, resume, video resume, etc. The attached files will be shown as thumbnails on the user page. we can create and assign multiple tags to the users. This will be specially interesting to be able to characterize them in many ways. Thus we will even be able to create a knowledge matriz in the organisation. The plugin also allows us to create departments and sub-departments to show users grouped by such entity. In addition, we can qualify a particular user as head of department. In directories with many users, we may need to make partial queries to the whole user database. This plugin allows the user to generate filters and queries to create user listingscreate filtered by the fields of database users listings. 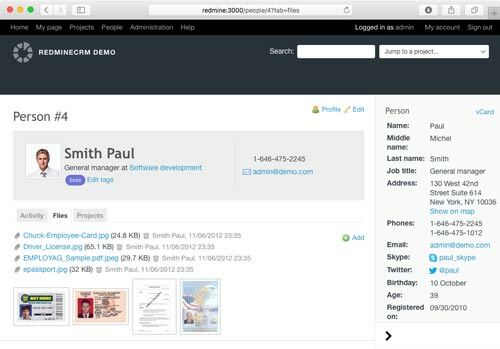 All these features perfetly cover one of the functionalities that were missing in Redmine: a user directory and a more sophisticated user profile. 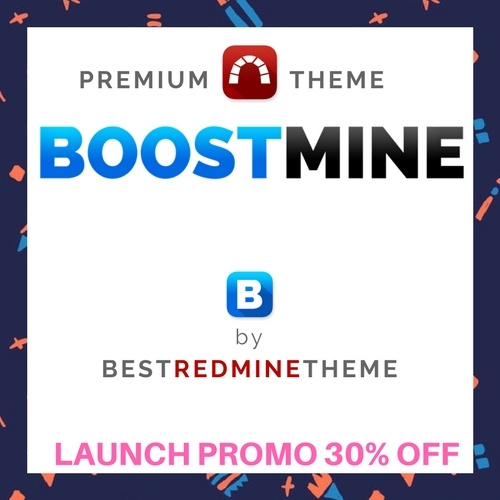 Like most of the plugins by this developer RedmineCRM, this plugins has to versions: a free version and a premium one, with extended features. If you want to get further information about this plugin, please visit here the plugins website. If you want to buy the plugin’s premium version, click here and you will get a nice DISCOUNT. Redmine 4.0 is out. Should I update? I can help you in being more productive. Let's talk!